Microsoft sent out a press bulletin last night that contained a number of figures about Internet Explorer 9 and its progress across a number of market segments. We found the numbers to be anemic. We must recall that Microsoft’s roll out schedule for Internet Explorer 9, that included automatic installation via Windows Update, was set to culminate in June. In other words, according to what Microsoft told us previously, its pressure on consumers to move to the new browser has been expended. IE9 continues its upward momentum and has reached 18.5% on Windows 7 worldwide. In the US, IE9 is more widely used on Windows 7 than other modern browsers: IE9 represents 24.8% market share, while Chrome 12 represents 11.7% and Firefox 5 represents 11.7%. 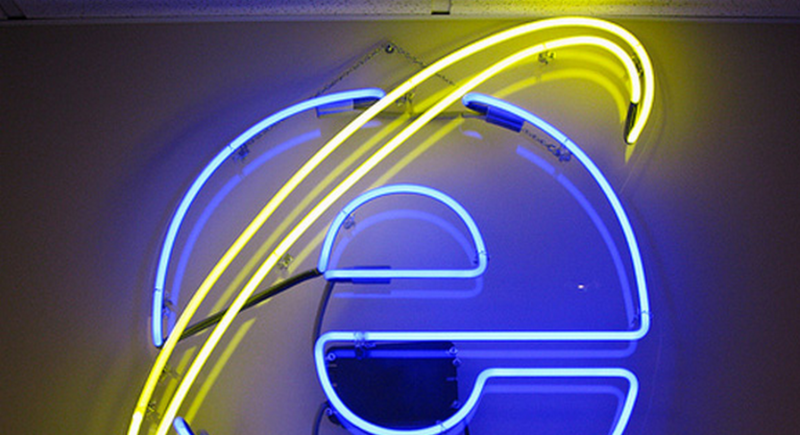 Commercial usage of IE remains strong and IE9 already holds 3.5% of commercial usage share. Meanwhile, IE6 maintains its steady decline across businesses and is now a mere 5% of commercial usage. What is crucial to recognize is that for the first two data points, Microsoft is only discussing computers that are running Windows 7. That means that its numbers are a fraction of a fraction, indicating that even among its most fertile market, people who use Windows 7 and thus update their Microsoft software, and even after Microsoft shot its quiver of tricks to get people to upgrade empty, the browser has only cracked the 25% line in its home country. You would have expected more, with Microsoft using Windows Update as its tool. The business numbers are even worse. Despite being a much better browser than every other that Microsoft has released, among the enterprise community IE9 has less market share than IE6. That is somewhat depressing. Here’s why: IE9 is backwards compatible with IE7 and 8, meaning that the entire non-IE6 slice of the enterprise market can upgrade to IE9 without a hitch. Out of that 95% market share potential, only 3.5% have. Ouch. IE9 is a decent piece of software, and a huge improvement on its predecessors, but Microsoft seems to be having a hard time selling that idea to the world.